Bigbelly by the Numbers - 2018 Edition: 144 Million Gallons and Counting! Bigbelly has been challenging the status quo and changing public space waste management for the past 16 years - taking great leaps and strides since our humble beginnings in 2003. We took a step back when analyzing last year’s system-wide data and reflected on all the change that communities have been through in that time. Adoption of smart waste management is only one element of the many long-term sustainable changes that have surfaced. We are proud to be a longstanding partner with so many cities, campuses, and companies who are changing the status quo. A sincere THANK YOU to all of our customers and their communities. We would not be where we are today without your adoption of, trust in, and success with our world leading system. We’re thrilled to recognize our customers who are making a difference in sustainability and environmental protection through their use of Bigbelly's smart waste management solution. We are excited to unveil the Top 25 Highest Recycling & Compost Diversion Ratios from Smart Campus Deployments ranking of 2018. In our third year of analyzing Bigbelly global system data, we continue to be inspired by our customer successes. We are excited to unveil the Top 25 Most Efficient Smart Campus Deployments Using the Bigbelly Smart Waste & Recycling System for 2018. 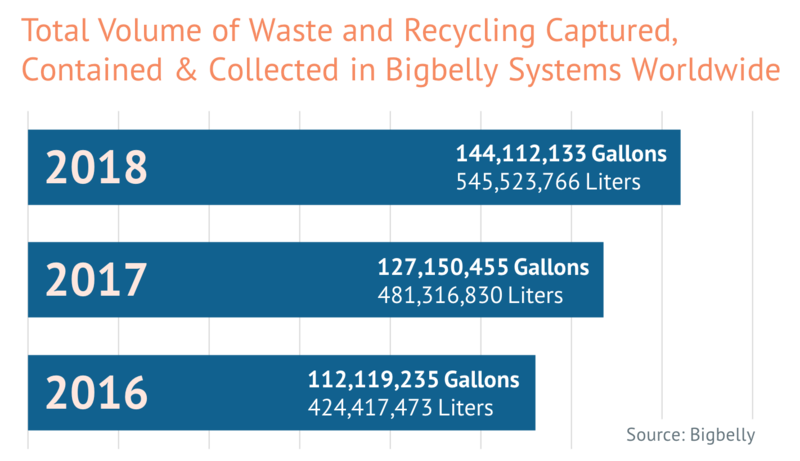 These are colleges and universities that have embraced smart waste management with the Bigbelly system and using the system in the most optimized way. 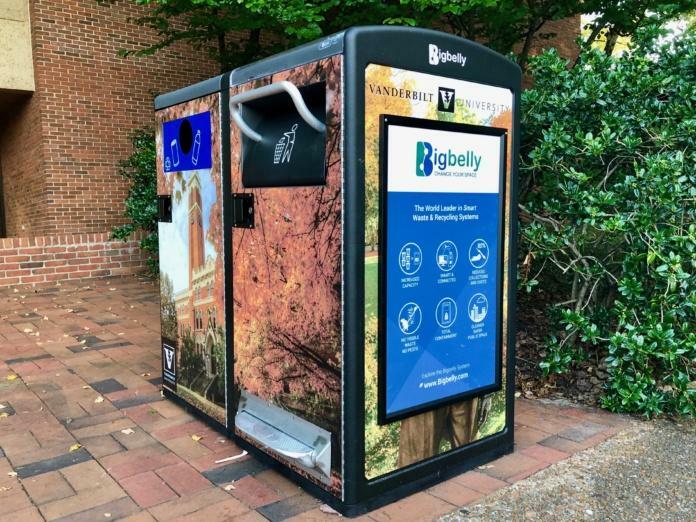 Florida Agricultural and Mechanical University (FAMU)'s urban campus in Tallahassee, Florida is modernizing waste management with the Bigbelly smart waste system. 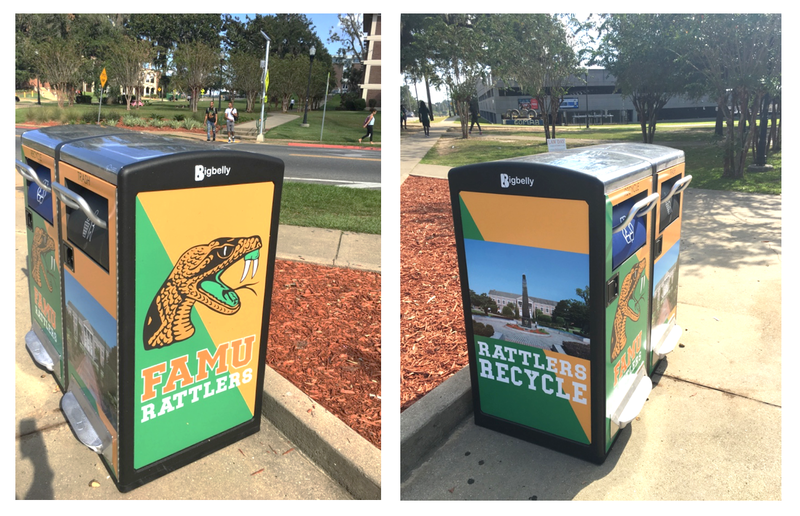 Florida A&M deployed a fleet of double stations to capture both trash and recycling at every bin location. All stations are connected into the platform allowing Facilities crew members can access their collection list anytime in the CLEAN web software or mobile app. Congratulations to UC Berkeley's Chou Hall for Certification as the Greenest Academic Building in the US! On behalf of the entire Bigbelly team, we are excited to congratulate UC Berkeley and the Chou Hall Zero Waste Initiatives Team for receiving TRUE Zero Waste certification at the highest platinum level. This achievement grants the title of the "greenest academic building" in the United States to UC Berkeley's Chou Hall. Sixty recently installed trash and recycling receptacles that look and act smart will change how Facilities Management talks trash, as well as how the unit manages waste on campus. The receptacles are high-tech, solar enabled, connected trash and recycling receptacles that can communicate directly with Facilities Management. Designed with several sustainable features in mind, including a solar-powered smart communication system that alerts Facilities Management when its’s full, these are no ordinary receptacles. 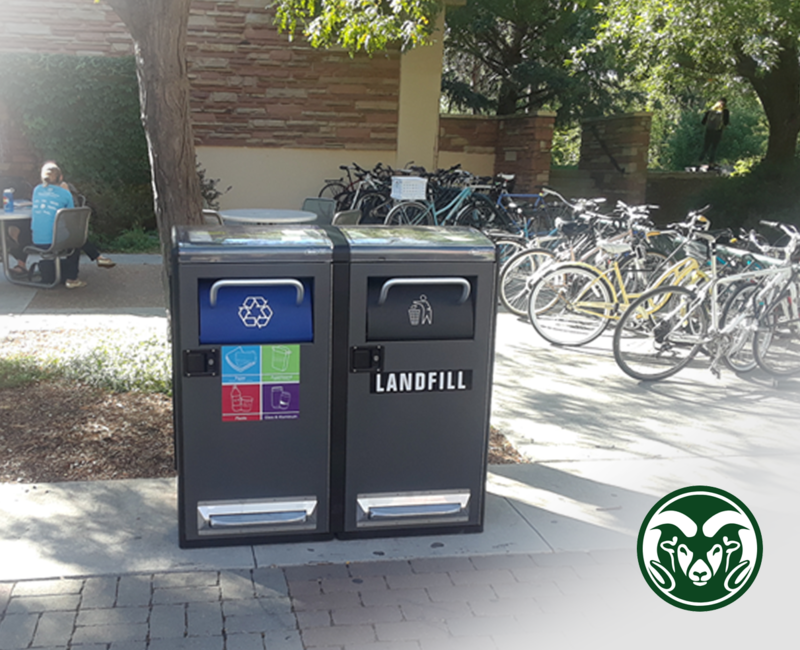 We're excited to welcome Colorado State University as one of the latest campuses to deploy the Bigbelly smart waste and recycling system! These smart units, located up and down the Spine, capture both landfill and recycling waste streams at each location. All units in the fleet call into Bigbelly's CLEAN software to notify campus collectors when they are each full and ready to be collected. 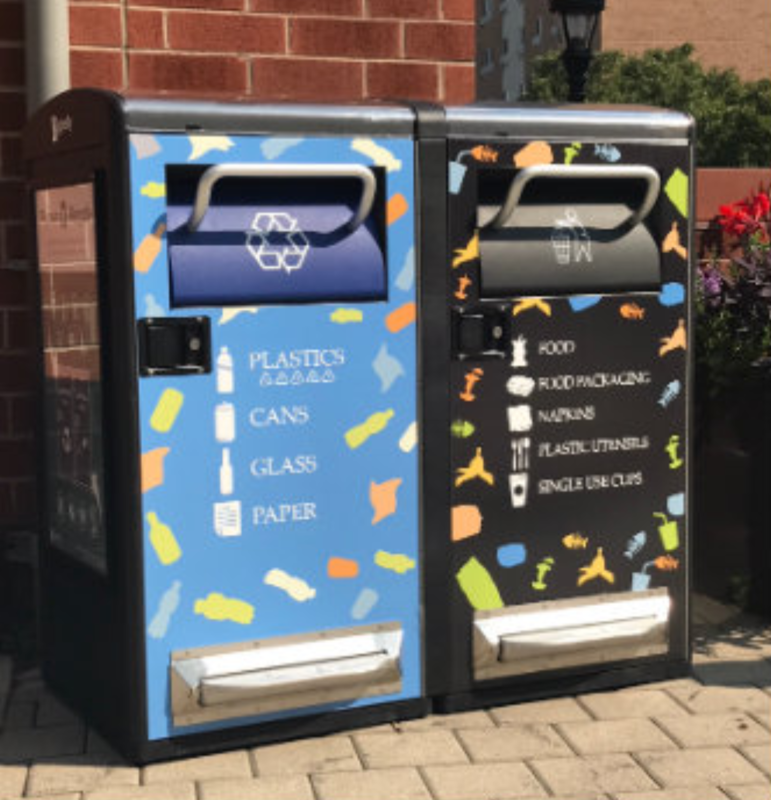 Bigbelly's smart waste and recycling bins offer a unique and very visible opportunity to display artwork to enhance community aesthetics and impress a sense of appreciation for creativity. Bins are customizable with full graphic wraps (check out this group of local artists in Philadelphia that recently overtook commercial bin advertising to display a variety of works of art) or message panels on the sides for a bit more flexibility. Colleges and universities embrace smart waste management on campus to reap the benefits of increased beautification and campus cleanliness to productivity gains and resource reallocation. Most commonly the motivations are underpinned by meaningful sustainability benefits - uniform recycling stream, increased recycling diversion, decreased environmental footprint by way of reduced collection, achieving zero waste, etc. 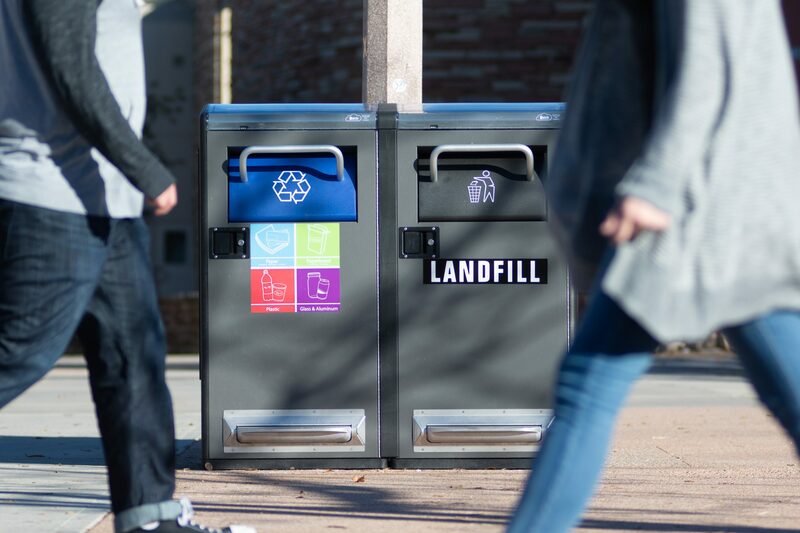 In a continuation of its sustainability efforts, Lehigh has installed 25 new sets of solar-powered waste and recycling bins across campus after a pilot program in Farrington Square proved successful.